Sorry, I've got to counter the critical review below. I read a ton of golf books, 6 so far this year. I thought this was a great read. 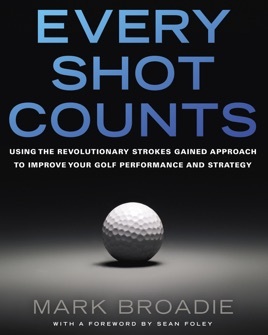 This book uses science to contradict many long held theories of golf. Will it make you a better golfer? I dunno, but it has changed my practice habits, and strategy on the course. My scores are lower for starting the season than they've ever been. I give this book some of the credit.